Today communications are probable the most important thing for most people. We like talking to our friends and family every day. Particularly we realize importance of intercommunications when distance separates us. Travelling to different countries we need to stay in touch with our close. Today we have lots of tools for communion at our disposal, such as: mobile phones, internet, voice and messaging services. 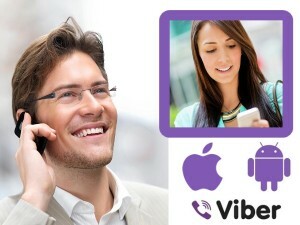 Viber is one of the favorite service for millions people all around the world. It lets people talk to each other independently whether they are in the neighbor rooms or in the opposite parts of the world. This is really fantastic and great opportunity to us! Unfortunately in many countries especially in the Middle East Viber is blocked. Among them we can count KSA (Kingdom of Saudi Arabia), Oman, UAE (United Arab Emirates), Qatar, Pakistan and others places. Saudi Arabia is well known for its Internet censorship and it blocks not only Viber but lots of different sites likewise. It worth to say that VoIP services are also blocked in the kingdom. So is it possible to unblock Viber in KSA? Yes! And it is easier you can think. All you need to this is VPN Service. VPN is a Virtual Private network which can change your IP so you can get an access to any desired website or service. How to unblock Viber in Saudi Arabia? 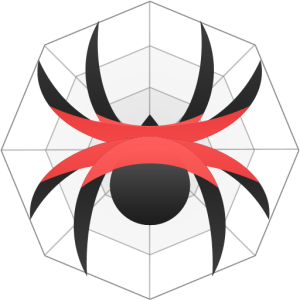 To use Viber in Saudi you can use our Spider VPN application. For faster speed we can recommend using Europe service because they are closer to you. We often get such questions about using vpn in Saudi Arabia. Is VPN legal in Saudi Arabia? Yes. VPN is a special technology which is used by make companies for security reasons. VPN guarantee you safety and security in the Internet. VPN lets you access any website without blocked and restrictions.